Brown Bear is nervous. Today is his very first day of school. What if his classmates don't like him? What if he can't hear the teacher? What if he doesn't have the right clothes? 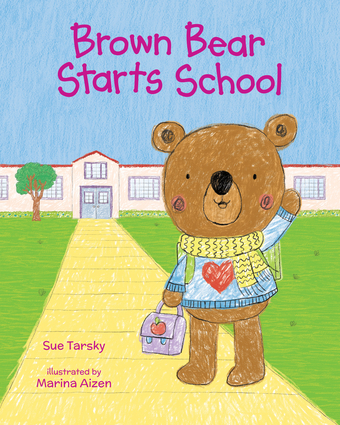 His mother does her best to reassure him but it isn't until Brown Bear learns that he can do things for himself that he relaxes and helps his friends, too.